Experience the ‘call of the wild’ on a Kenyan safari, combining a variety of the best parks with the magnificent spectacle of Victoria Falls. On arrival in Nairobi you will be transferred to the Jacaranda hotel with the rest of the day at leisure. 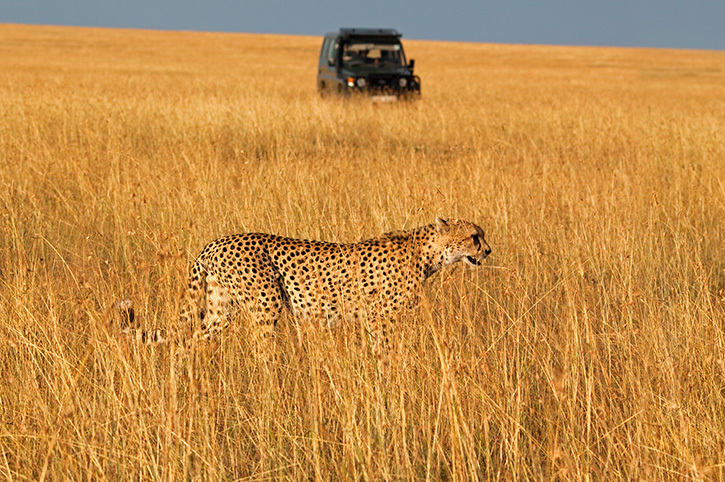 The next day head off on the Kenya Favourites safari where the beauty and diversity of Kenya will be experienced. 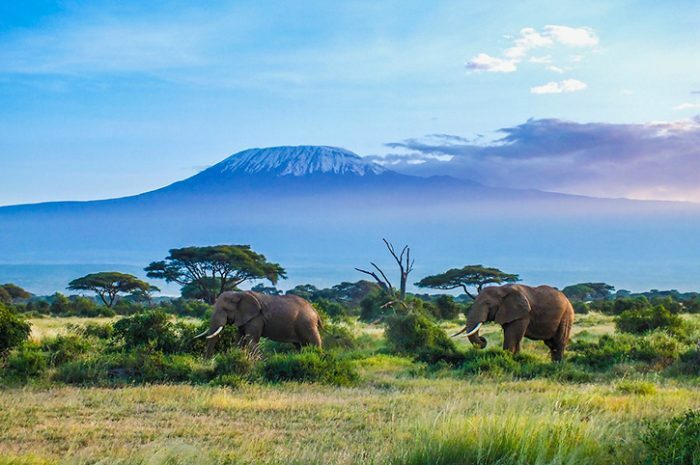 Amboseli is famous for its tusker elephants and magnificent views of Mt Kilimanjaro, whilst Lake Nakuru in the scenic Great Rift Valley offers a chance to spot rhino and much more. A two night stay in Masai Mara finishes the safari on a high and here you can look out for the big 5 plus the grassy plains are also prime cheetah country. 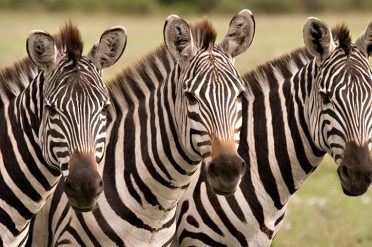 At the end of your tour head back to your hotel in Nairobi before a flight the next day to Livingstone in Zambia. 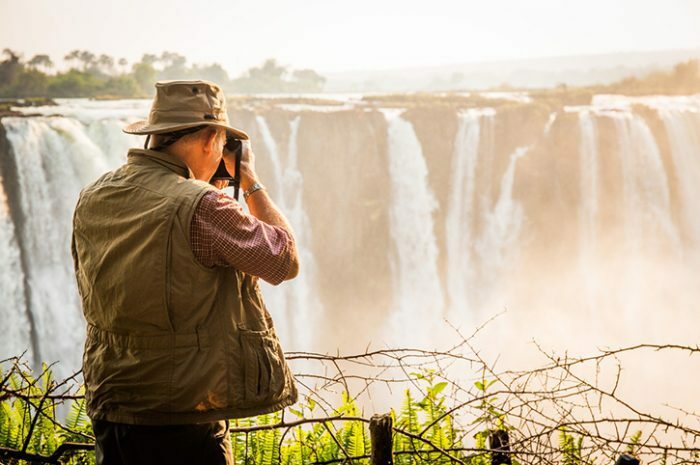 Upon arrival in to Livingstone, you will be met and transferred to the Avani Resort to begin the Victoria Falls Discovery. Spend coming days experiencing the majesty of the falls, a truly unforgettable sight.